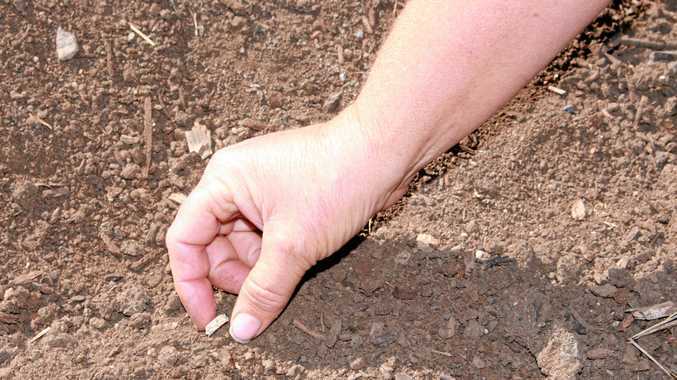 HIDDEN piles of asbestos have been discovered lurking among organic waste in a council-owned rubbish dump, where contaminated garden mulch has been distributed to residents throughout the Southern Downs. Illegal dumping of asbestos at the Allora Waste Transfer Facility has been revealed as the source of contamination that is now assumed to be widespread throughout the region. Concealed under leaves and branches, the pieces of asbestos have been unknowingly crushed, pulverised and churned through a machine to create organic waste that was then made available to residents and commercial businesses. 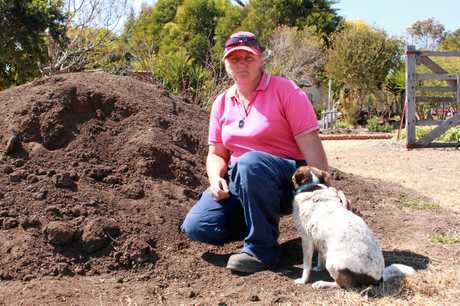 Professional gardener Donna Cecil has been fertilising her own garden with soil she said was obtained from the supplier who unknowingly provided contaminated soil to Warwick Central State School. She said the topsoil was created from a mixture of cow manure and mulch taken from the Allora dump in 2014. "This goes way beyond a school and some footy fields and my garden," Mrs Cecil said. "This is going to be so widespread because it wasn't just one supplier, other people were getting mulch from the dump too." Workplace Health and Safety Queensland officers investigated the council-owned waste facility in Allora last week, finding broken fragments of asbestos in garden mulch and piles of asbestos "hidden" in green waste. 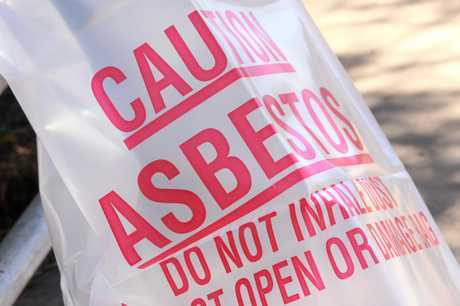 "The concern here is that there are those who know there is asbestos and do not want to dispose of it by the proper means or pay for it to be handled, and so they dispose of it by unlawfully hiding it with other materials and that is what has happened in Allora," Southern Downs mayor Tracy Dobie said. Asbestos can be disposed of legally at both the Stanthorpe and Warwick waste facilities. Cr Dobie said the Allora facility was supervised by a council employee who monitors the inflow of cars to the dump during work hours. "They check what is going in to the best of their ability," the mayor said. A council spokeswoman said a review of waste facility procedures and protocols was currently underway to ensure workplace health and safety obligations are met. "They key thing is that the site is being cleaned and there will be more stringent measures to ensure the facility is better supervised," Cr Dobie said. Mrs Cecil said she didn't blame the council or the supplier for the contamination. "At the end of the day it was a person who was illegally dumping for who knows how long," she said. "But I would have concerns about council and the testing they do before they give all this mulch away. "It is hard to screen that mulch when people are putting it through a big machine, but I at least thought it would have been tested if you were giving mulch away." WHSQ declined to comment on the total number of properties that had been tested for contamination but a spokesman last week confirmed five of six sites revealed positive traces of bonded, non-fibrous asbestos. "Risk to health is negligible because there were no free asbestos fibre bundles visible in any soil sample," the spokesman said. "Asbestos is only dangerous if it becomes airborne and is breathed in." Property owners with contaminated soil have been contacted and advised the soil is low risk, but to keep it damp until further notice. But Mrs Cecil said she was more concerned for the residents of Allora and the workers who were present when the mulching took place. "The day that was put through the mulcher, were they wearing protective clothes, and was there any fibre in the air then? 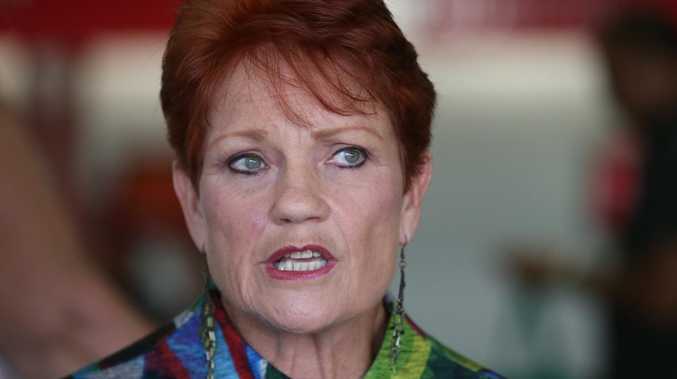 Because if there was any risk, that would have been when it occurred," she said. Cr Dobie said anyone who believes they may have taken mulch from the Allora dump or have contaminated soil should contact WHSQ immediately.